Say goodbye to silver fillings! 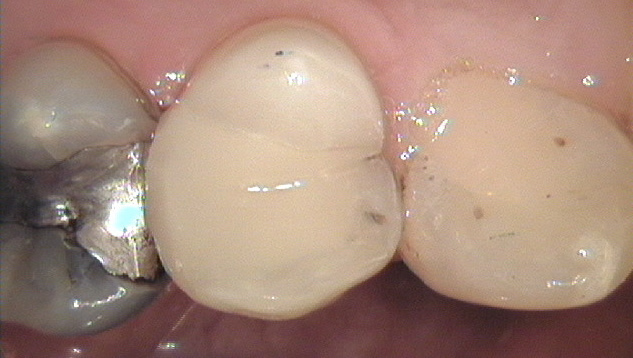 A Filling can replace the Part Of A Tooth That Has Been Lost through decay Or by Accidental Damage. Unlike the commonly used Silver (Amalgam) Fillings, the White Filling Material Sticks To the Tooth And Can Form Edges, So it can Be Used To Repair damage to Front Teeth That Are Chipped, Broken, Decayed Or Worn. 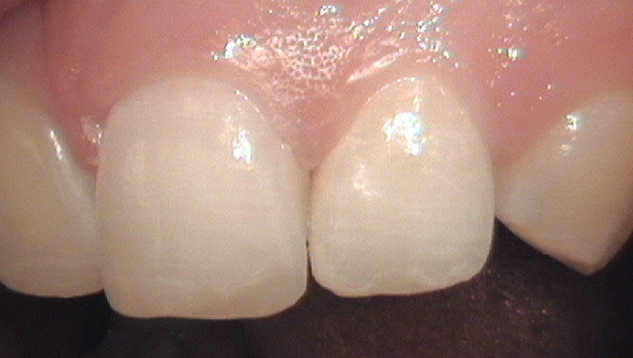 White (composite) filling material Can Also Be Used As A 'Veneer' or ‘cover’ To hide Marks Or Discolouration on a tooth That routine Cleaning Won't Remove. 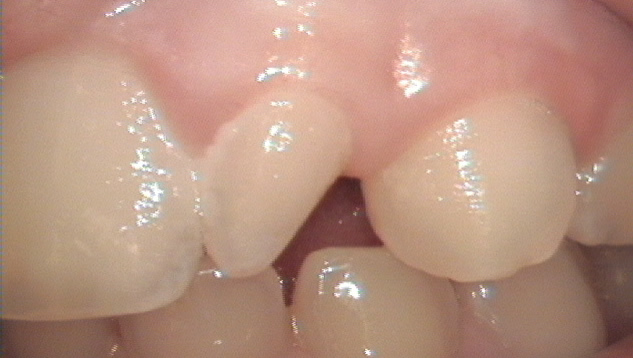 Until recent years, Dentistry Was Only capable of Restoring damaged teeth Using Materials Containing Metals. 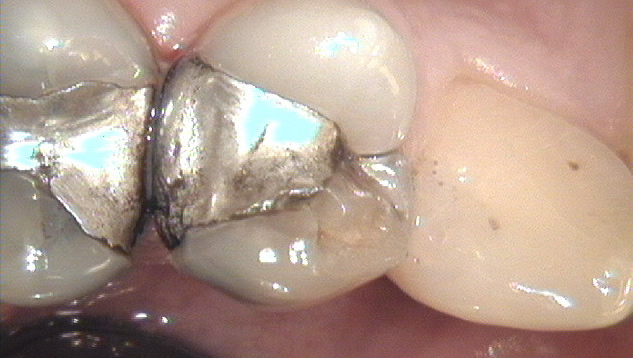 Most Of Us had silver fillings in our mouths as children, ‘Everyone’ Had, We didn't think anything Of It. Well, It’s now Time To Think Again. Fillings In Back Teeth Would Traditionally Have Been Filled With silver (amalgam) filling materials, There Is now An great Alternative That Looks More Natural. White Fillings Come In A wide variety of shades So They Can Be closely Matched To The natural Colour Of Your Own Teeth. 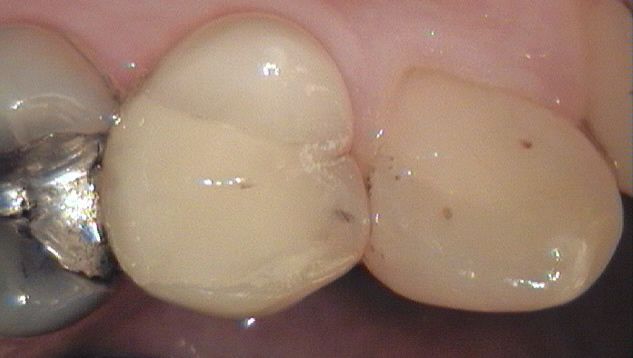 Generally, a Tooth will Need Less Preparation For A White Filling Than it would For A Silver amalgam Filling. 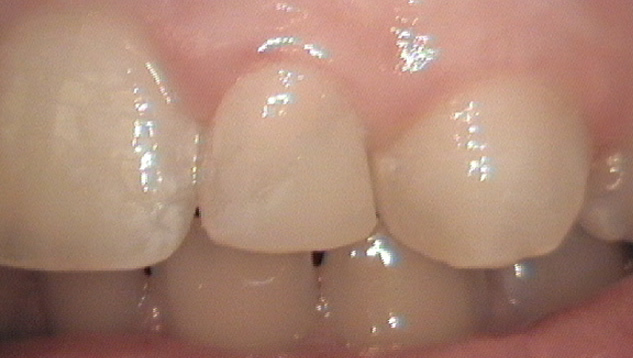 White Fillings Are now Becoming very Popular Since They Blend In More Naturally With Your Surrounding Teeth. 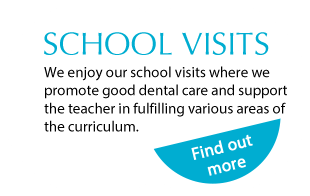 Ask at reception or contact 028 3832 2821 for more information. 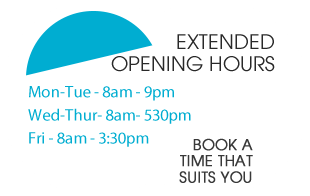 Treatment cost ranges from £50.